Honey is a great sweet treat, but you can also use honey in beauty products. Honey is a natural humectant, which helps lock in moisture. In winter, the weather can be tough on your skin. There are many different ways to help take care of your skin, and honey can be one of them. 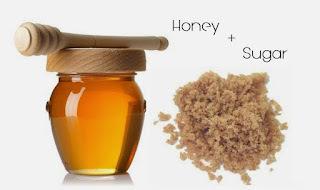 A very easy way to make a body scrub is to mix equal parts honey and brown sugar. Combine these two ingredients together, and you will get a great body scrub that you can use for smooth skin. When using this scrub, apply it in a circular motion on your skin, then rinse with warm water and dry off. There are so many different ways of using honey and other products we get from honeybees in beauty products. 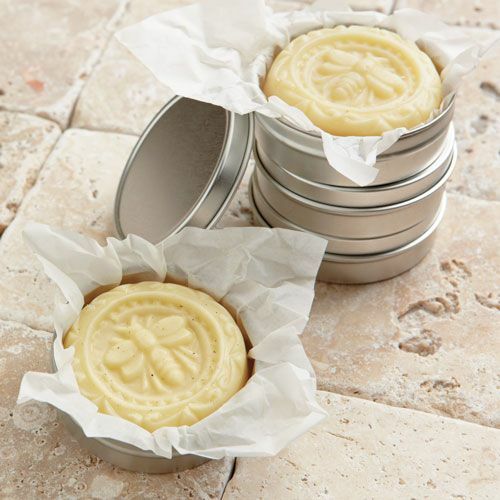 For example, you can use beeswax to make homemade lip balms and lotions. You could also try using honey in different face masks and body scrubs. Making homemade honey beauty products is simple and cost effective, so if you have anyone with a birthday coming up, this is a great gift idea! For honey and hive product beauty recipes go to https://www.honey.com/honey-at-home/honeys-natural-benefits/natures-skin-care/.